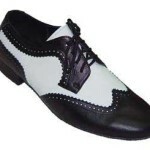 Home » Where Can I Buy Ballroom Dance Shoes? Through the years, Showtime dance shoes has built a reputation of excellence in quality and in selection of ballroom dance shoes. Showtime buys only from the from the world”s finest manufacturers of hand lasted ballroom dance shoes: Dance Naturals of Italy, Freed of London, International Dance shoes and Supadance. 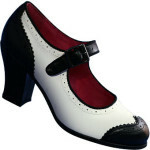 Showtime dance shoes sells competition quality shoes. Be sure to tell them that studio #0255 sent you! Sizing: Generally speaking, when buying dance shoes, it is recommended that you buy a half size smaller than your street shoes. 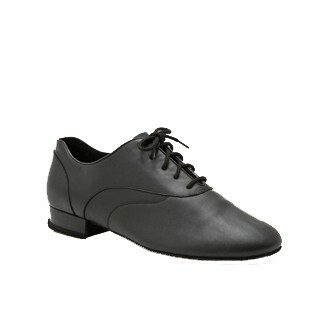 However, when buying from Showtime Dance Shoes, they recommend that you buy two sizes smaller. As a general rule, Ladies who are learning both Smooth and Rhythm typically will purchase Latin shoes or practice shoes as their first pair, because you can dance both Rhythm and Smooth dances in them. Smooth Shoes – Smooth shoes are closed toed and usually high heeled. 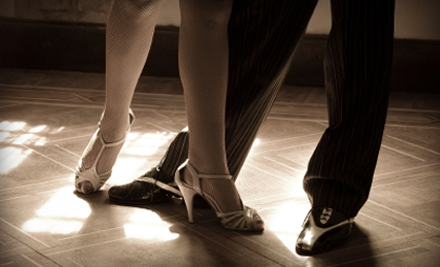 Smooth shoes are ideal for Waltz, Foxtrot, Tango, Viennese Waltz. Latin – Latin shoes are open toed and usually high heeled. Some Rhythm dances are Cha-Cha, Salsa/ Mambo, Rumba, EC Swing , WC Swing. 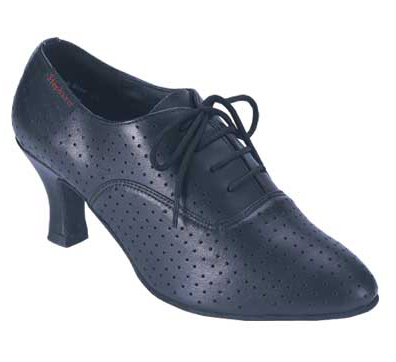 Practice Shoes – A great option for social dancers as a shoe to wear on a lesson or as your main pair of shoes, especially for those who struggle with balance or feel uncomfortable with a larger heeled shoe. Practice shoes typically have holes to make the shoe breathable and have a lower heel than a Latin or Smooth shoe. 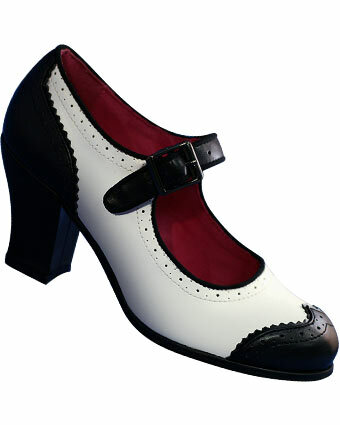 Swing Shoes – Have a much thicker sole than Latin or Smooth shoes, specifically in the arch. This is ideal for East Coast Swing and West Coast Swing, but not a great idea for students who are learning Smooth AND Latin. 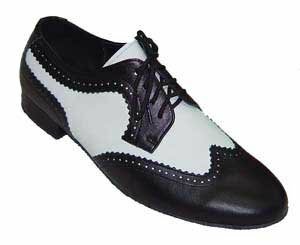 As a general rule, most men who are learning both Smooth and Rhythm will opt for a Smooth shoe as their first pair of dance shoes, because it is easy to dance both in smooth shoes, and it maximizes comfort in the beginning. Latin shoes have a bit of a heel which can make men uncomfortable, and it’s a good idea to make yourself as comfortable as possible in the beginning. Smooth Shoes – These don’t have much of a heel. 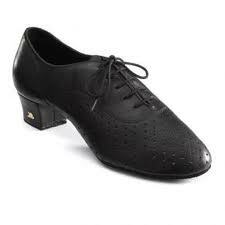 They have suede on the sole and are ideal for smooth dances – Waltz, Foxtrot, Tango, Viennese Waltz. 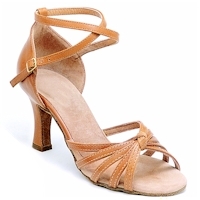 Latin Shoes – Have a heel and suede on the bottom which is ideal for learning Cuban motion and dancing Latin dances such as Cha-Cha, Rumba, Mambo, Samba, Baccata, Bolero, Salsa, EC Swing, and WC Swing.